I can't believe I forgot how delays are so not cool. In theory, the last list should have been the last list of pre-orders for the foreseeable future since everything should have been out by February. Alas, I should have known better but it was not to be. 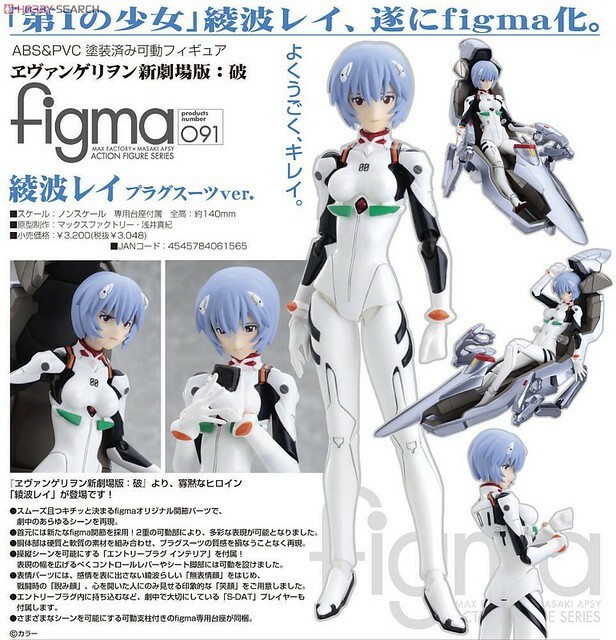 Since Asuka got delayed I should have been expected for Rei to be as well. Oh well. The first new addition to the list. 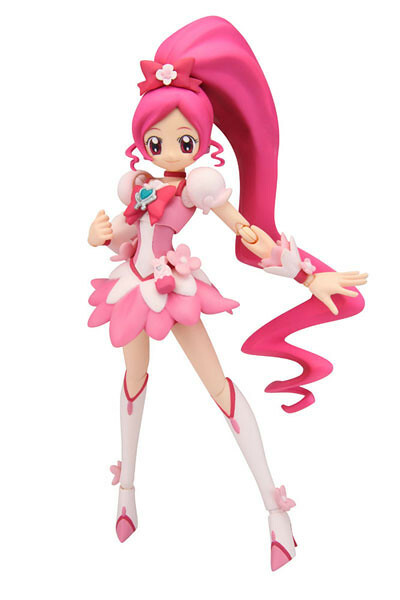 Originally I was holding out on pre-ordering the Heartcatch girls since I did not know if Bandai's S.H.Figuarts line was up to par. After I bought the original Pretty Cure pair my doubts where dispelled. I can't wait for Cure Marine to be in my posession. 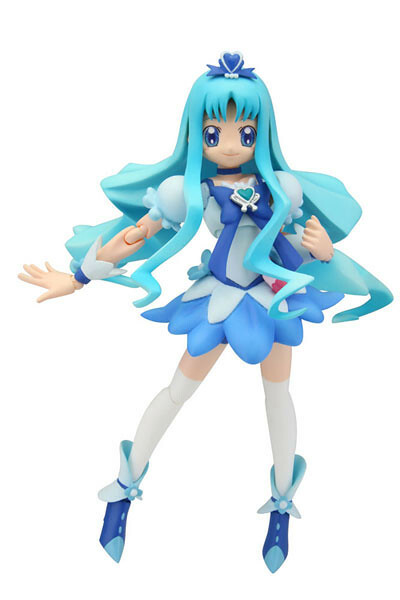 She is my favorite Precure ever from among all the different Precure shows I watched. This is the delay that made me really sad, I should have been enjoying my Kos-Mos figma by now. It pains me so much when this figma is a dream come true for me. Hey, guess what? 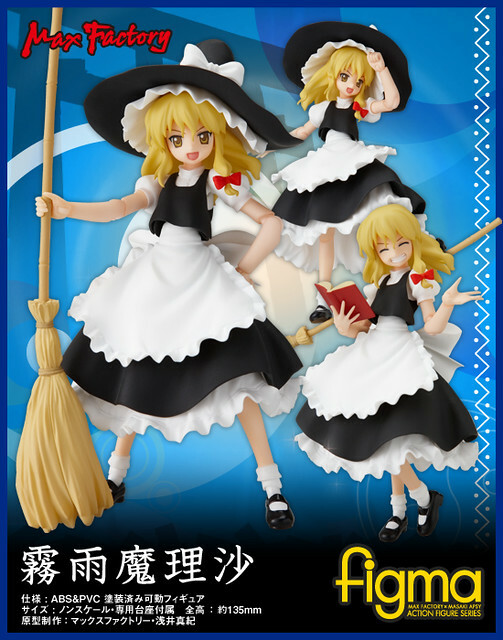 I still haven't gotten my hands on a Marisa figma. I blame the high yen, when I think of the money it would cost me to get from Mandrake I always get discouraged. Although, I did find a listing for her in Tsuki-Board but I am wary as it is a private transaction. 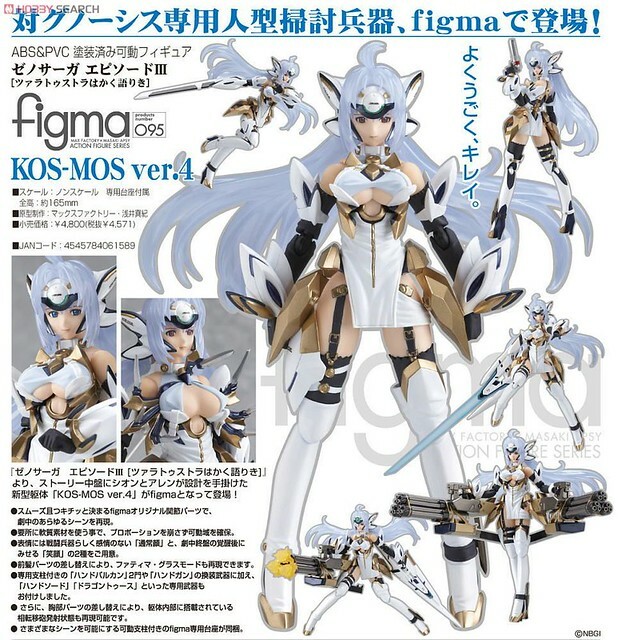 Everything except Kos-Mos has a late March release date so I hope to get a nice package from AmiAmi including everything together. You might notice that this short list is only for March. While I do want many, many, many figures being released in the coming months I will have to wait. Can't really go and pre-order them when I have no idea if I will have money to buy them. Or not... Hey would you look at that I got a job offer, which I accepted since I last wrote this. This is what happens when you write posts in advance. Oh boy, next pre-order list is gonna be fun.